I absolutely love trying out new kitchen gadgets but space can be a little limited in my tiny little kitchen. Any new gadgets have to be pretty good at multi-tasking to earn a place on my limited worktops. I'd always had my eye on a Tefal Optigrill after purchasing one for Boy a few Christmases ago. He religiously uses his every few days for any meat and I'd been pretty impressed. When Tefal sent me my very own* to try, I was keen to come up with some alternative uses for the gril and see just how versatile the grill is. 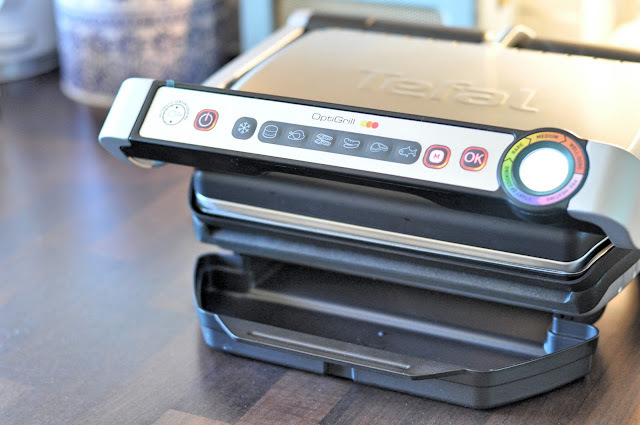 The Tefal Optigrill sits a little wider than a regular worktop grill (think George Foreman and sandwich toasters), but the different cooking settings and manual mode mean that you're more likely to use it on a regular basis rather than stashing it in a cupboard to collect dust. I'll talk about the meat a little bit to start. With a selection of pre-defined cooking modes, the grill cooks bacon, chicken, burgers, sausages, fish and steak to perfection. Once preheated, the grill will automatically detect how thick a piece of meat is and therefore how long it needs to be cooked for. For steaks, you'll be able to choose how well done you like, as it sounds a little jingle at each level of cooking. The grill is at a slight angle for fat to run into the removable tray, ideal for sausages and bacon. And almost one of my favourite parts, the grill plates easily pop off with one simple button and can go straight into the dishwasher. As I'd previously tested how great the Optigrill is at handling meat, I wanted to have a play and set to Pinterest to see what else I could grill. In short, you can pretty much grill everything in your cupboards. This is where my favourite mode comes in, manual mode. Once the grill is preheated, it will maintain a constant grill heat for you to manually grill everything and anything from fruit, vegetables, sandwiches and desserts. You could even get rid of your toaster and use this instead. And so, I saw a thing on Pinterest that I couldn't wait to try out myself. Grilled doughnuts. As if I didn't love doughnuts enough, they got far better with this quick and simple DIY using the grill. 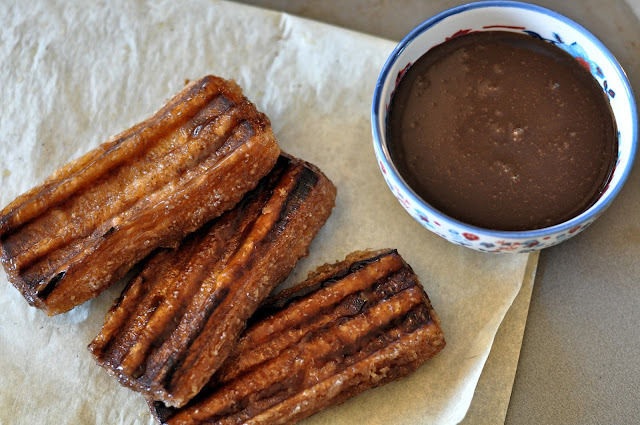 To make these life changing (bold statement, but give it a go and you'll see) DIY churros in less than 10 minutes you will need just a few cupboard staples and some shop-bought Yumyums. The result? 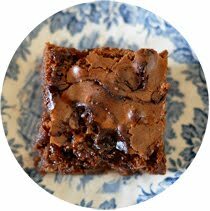 A crisp caramelised outside and soft, fluffy centre. Turn your Tefal Optigrill to Manual mode and allow to preheat. Start by brushing Yumyums with melted butter making sure all corners are covered. Mix together the cinnamon and sugar in a big bowl. 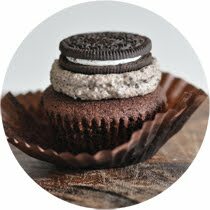 Toss in each Yumyum, one by one and ensure a generous and even coating of sugar. 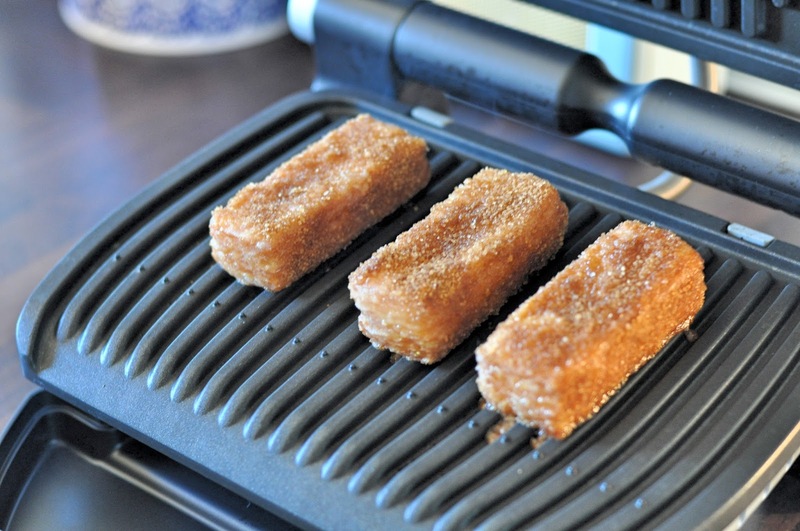 Once the Optigrill is ready for cooking, place the Yumyums in a row and allow to cook for a few minutes. No need to turn them, just keep an eye on them to avoid burning. To make the sauce, mix together the Nutella and a splash of milk to loosen. 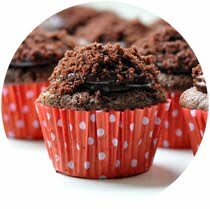 Pop in the microwave for 30 secs - 1 minute and give a good stir. Add more milk if needed for optimum dipping consistency. 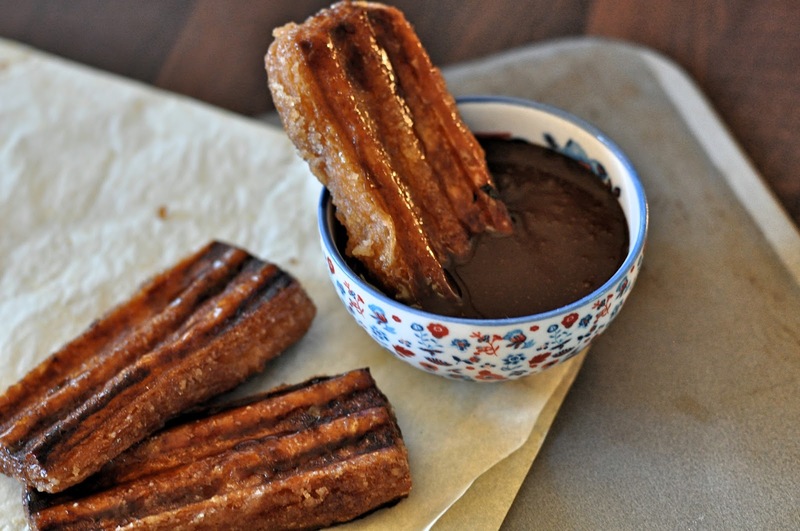 Once the Yumyums are perfectly grilled, the sugar will have melted and caramelised. Be careful, some of the melted sugar will trickle down the grill and into the drip tray. I thought this would be an absolute nightmare to clean. There's usually nothing worse than burnt on sugar. But once cooled, the sugar just slid off with a damp cloth. I tried out another Pinterest trick too when grilling bacon, use a double layer of damp kitchen roll and close in the grill. Any remaining heat will create a little steam effect and any mess will stick to the kitchen roll and wipe straight off. There really is no end to what the Optigrill will grill. 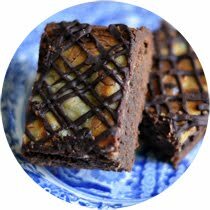 I made a whole Pinterest board on things I'd like to try. Croissants, s'mores and bananas look particularly tasty! Emily's review is great at walking you through exactly it handles steaks, take a look here. 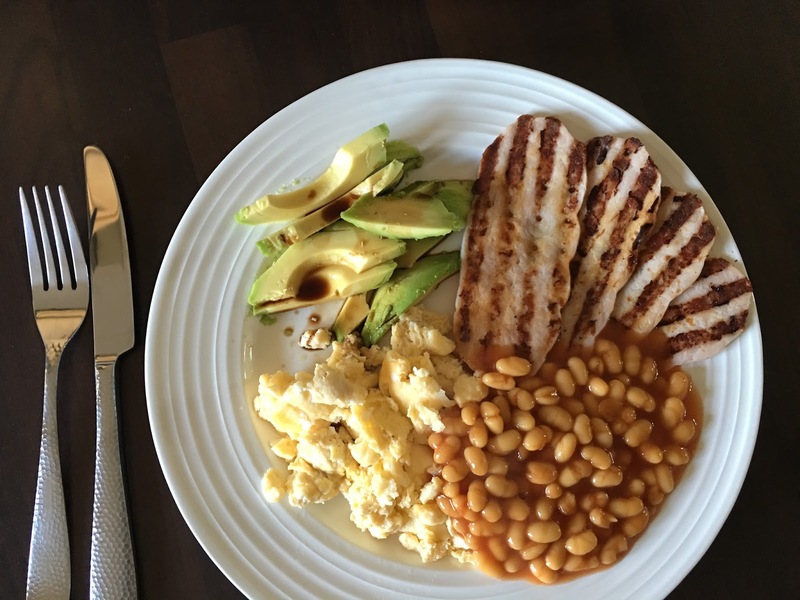 And now I'm going to tuck into my favourite turkey bacon breakfast! 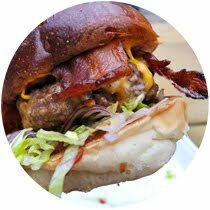 Follow Sophie Loves Food's board grill on Pinterest. Thanks to Tefal for sending me the Optigrill. All opinions and meals are my own! Wow I have this and never ever though of doughnuts! Going to try it out over the weekend. Oh my! These look amazing! I am on a diet and I may just have enter the monitor and grab them.